Does your organization have an awards and recognition program in place? Research shows that celebrating team members for their hard work can enhance productivity and performance. In a corporate setting, it also promotes staff loyalty, job satisfaction, and helps to maintain a fulfilling company culture. This is where Advantage Emblem comes in. With our new rotary and laser engraver—and 25 years of experience helping customers meet their business needs—our Awards & Recognition Department could be the solution you’ve been looking for. 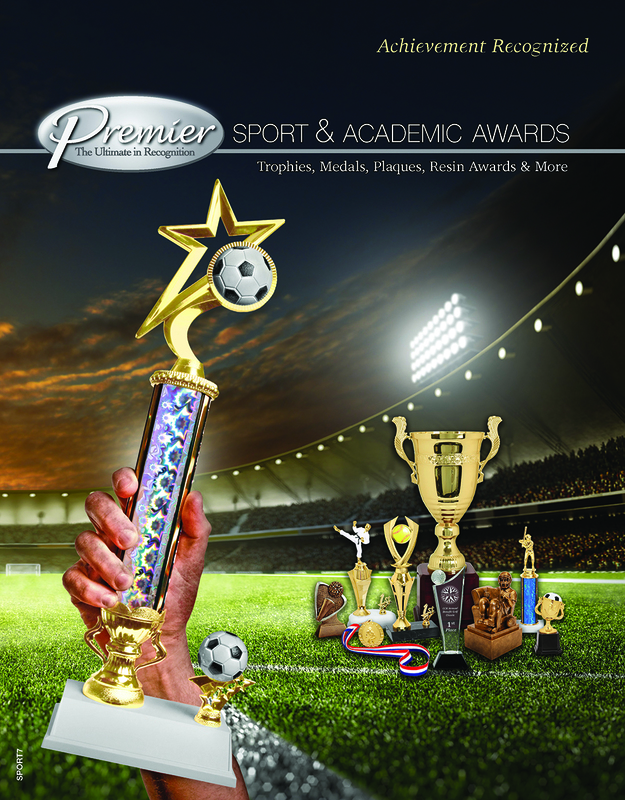 We can provide you with personalized trophies and awards specific to your organization. Everyone deserves to be recognized for their efforts. Whether you intend to celebrate an athlete’s star performance or thank an employee for going above and beyond, our awards offer appealing solutions for a range of organizations. We offer distinctive, free-standing awards in acrylic, crystal, and glass. Versatile and attractive, our solutions are customizable by shape, color, design, and message. And if you're looking to personalize your award even further, we'll go out of our way to meet your needs. 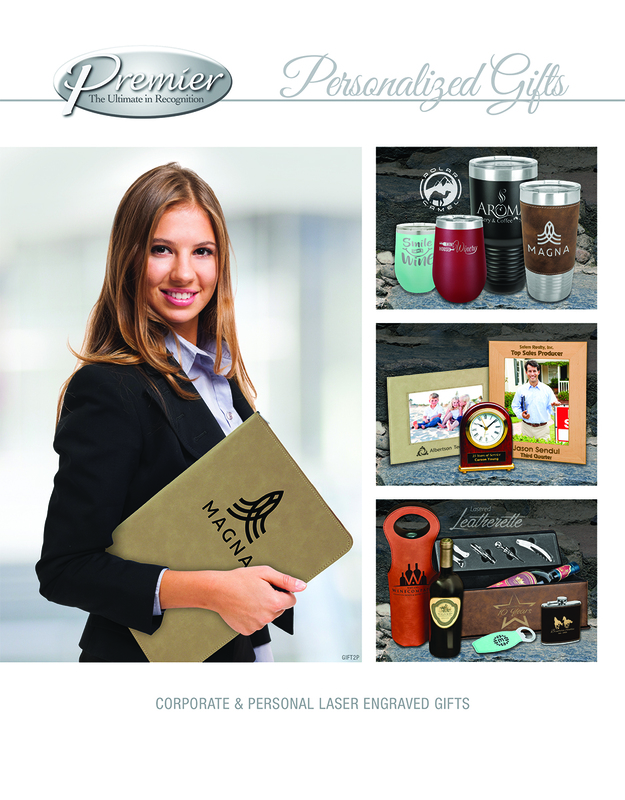 Customers can engrave their logo, include an image via sublimation, or add etching to their awards. 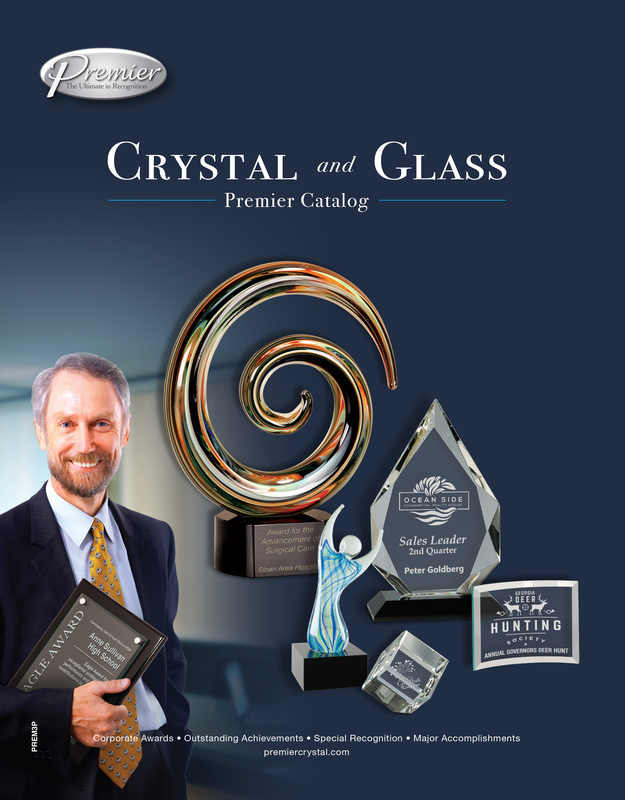 View Crystal & Glass online catalog. Who wouldn't like to receive a custom engraved trophy for their achievements? Whether you’re a sports team, volunteer organization, or company, trophies are tangible ways to recognize the people around you for the work they do. The options in this category are endless. You can take a more traditional route with a solid trophy base, or experiment and add miniature athletes, objects, or other relevant toppers to the product. Advantage will work with you no matter your preferred color scheme or style. And the custom options don't end there. Our customers can also purchase personalized medals, ribbons, keychains, dog tags, and other items to reward others for their performance. These items are completely customizable by text and color. View Sport & Academic online catalog. Plaques are beautifully engraved and fully customizable to honor the people who have gone the extra mile for your organization, team, or community. They are often used to express gratitude, or to show a volunteer, employee, or officer you value their contributions. Our plaques can also be used to document a specific achievement or milestone. For instance, many companies give their team members plaques after several years of service. We’ll help you customize the product with the artwork, logo, and text you desire. 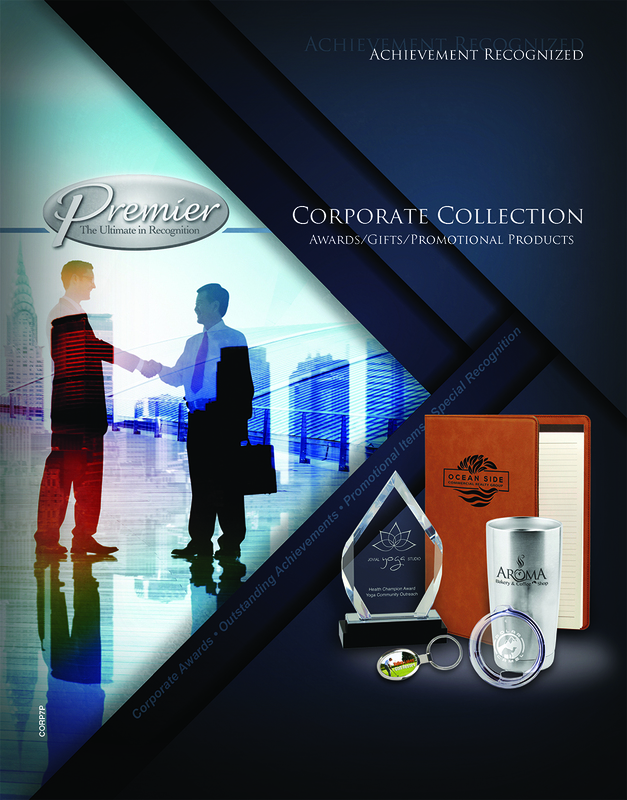 View Corporate Collection online catalog. 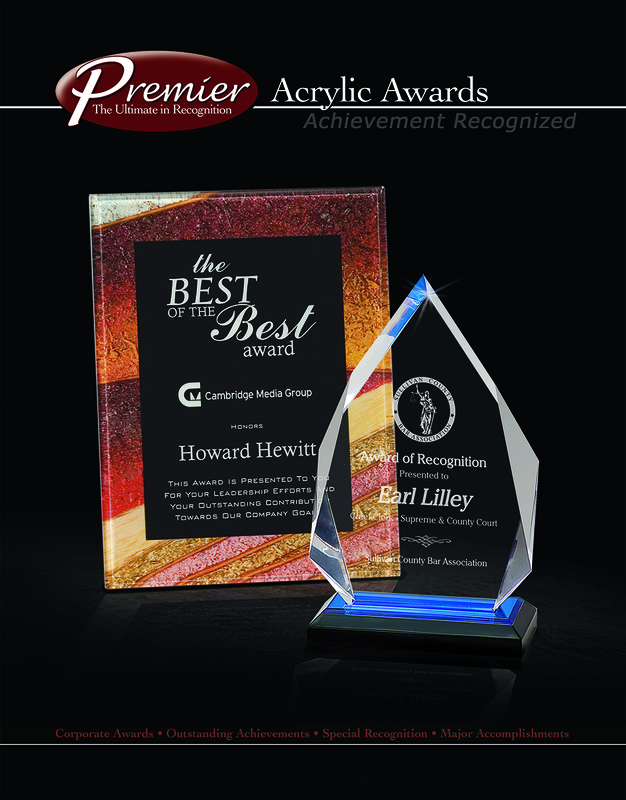 View Acrylic Awards online catalog. Escape tradition by offering a unique gift to the members of your team. 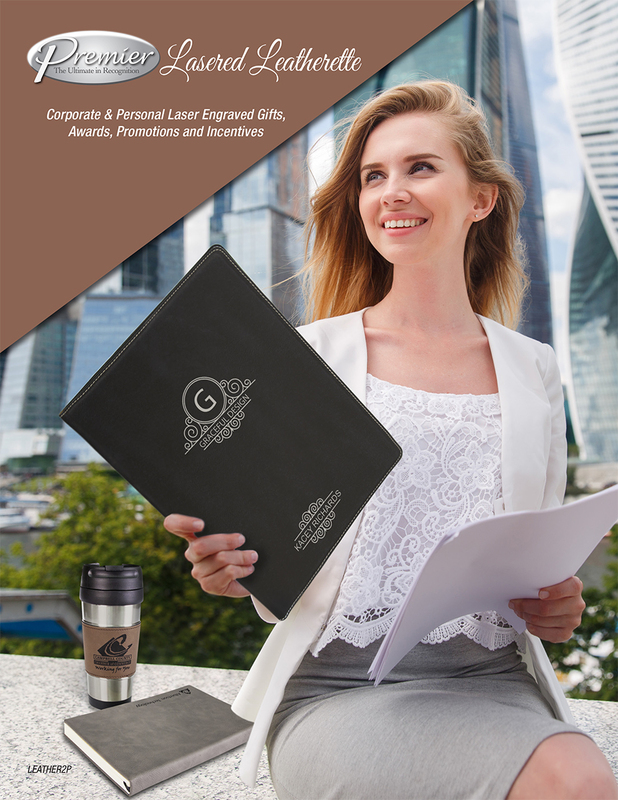 From business card holders, to pens and coasters, we can customize a number of appealing products to commemorate someone special—or a group of special people—in your organization. Personalized gifts are also popular ways to celebrate events like weddings and birthdays. Please contact us for more information on the custom products we can provide. 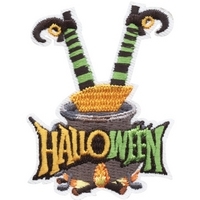 View Personalized Gifts online catalog. 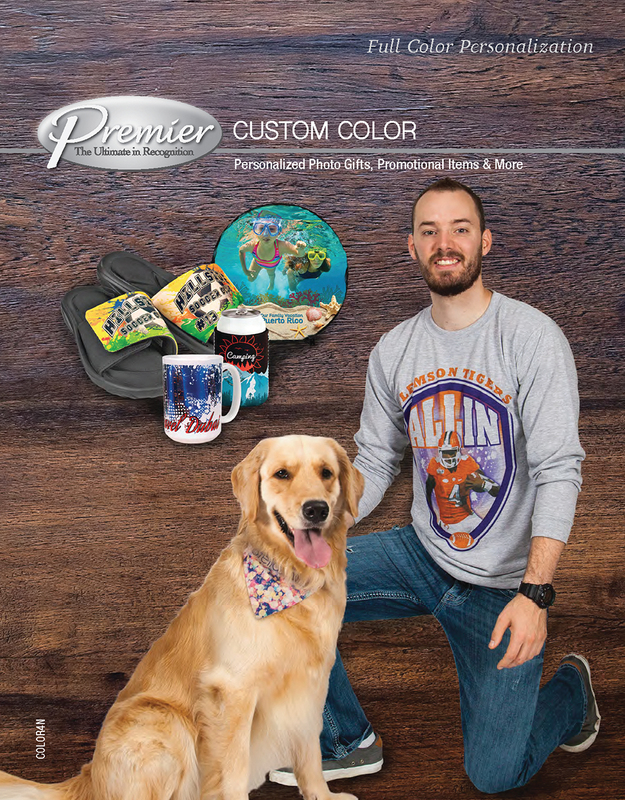 View Custom Sublimation online catalog. View Lasered Leatherette online catalog.